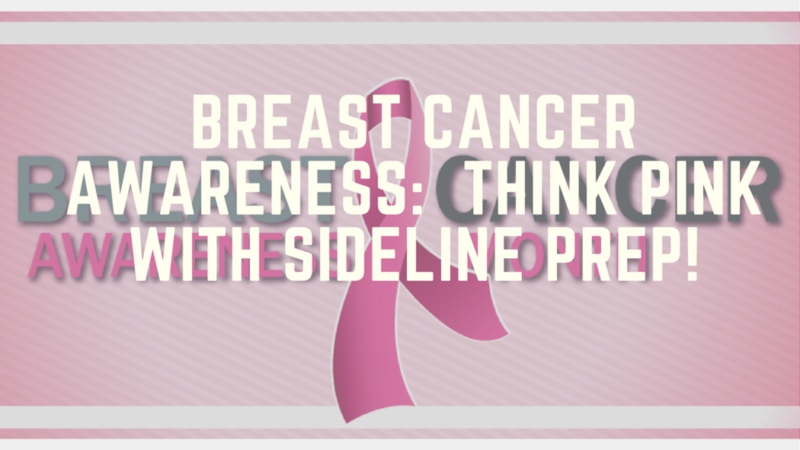 Sideline Prep | Breast Cancer Awareness: Think Pink with Sideline Prep! Breast Cancer Awareness: Think Pink with Sideline Prep! October is a month that ends with ghouls and goblins, trick or treaters, and a whole lot of candy we should not eat! But on all the other days of the month, there is a demanding focus on breast health and breast examination awareness of woman… both young and old. 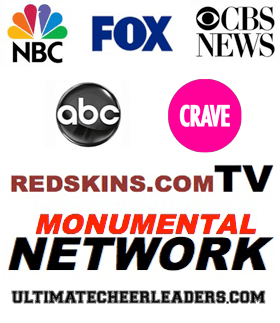 Sideline Prep is dedicating this newsletter to Breast Cancer because this topic likely hits home for every one of us… not just because we are females but because we are likely connected to someone who is fighting it, surviving with it, or lost their lives to it. For me, both my Grandmother and Aunt were survivors. Me personally… I had a horrible scare about 10 years ago. I had not been for a regular check up in almost 2 years. I know… shame on me!! And when I finally went, there was a lump in my left breast. The time between getting an appointment scheduled and being tested seemed like an eternity! 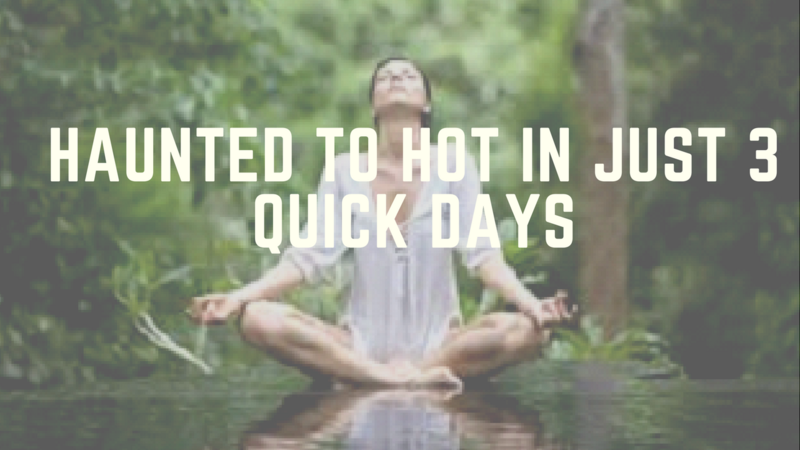 To make matters worse, since I’m a huge believer in the Law of Attraction, I did NOT want to but this idea into the universe… so I struggled with this fear all alone. Luckily, my lump was benign and the scare was just that… a scare. But I was negligent in getting my annual check ups… so the horror I felt was compounded by the fact that I neglected myself for a few years. Breast cancer is the most common cancer among American women, except for skin cancers. About 1 in 8 (12%) women in the US will develop invasive breast cancer during their lifetime. Think about your closest 8 female friends/family members. One will develop breast cancer. That’s scary… but simply means we MUST put ourselves first by getting annual check ups and conducting regular breast exams. ⦁ About 232,670 new cases of invasive breast cancer will be diagnosed in women. ⦁ About 62,570 new cases of carcinoma in situ (CIS) will be diagnosed (CIS is non-invasive and is the earliest form of breast cancer). ⦁ The chance that breast cancer will be responsible for a woman’s death is about 1 in 36 (about 3%). To reemphasize the importance of breast cancer awareness, the NFL & the NBA… and the lovely dancers on the sidelines are all joining forces with the American Society of Cancer. We’ll tell you all about it in today’s Featured Article.